Relevant information and dates for previous and upcoming Aries Industry Advisory Board Meetings. 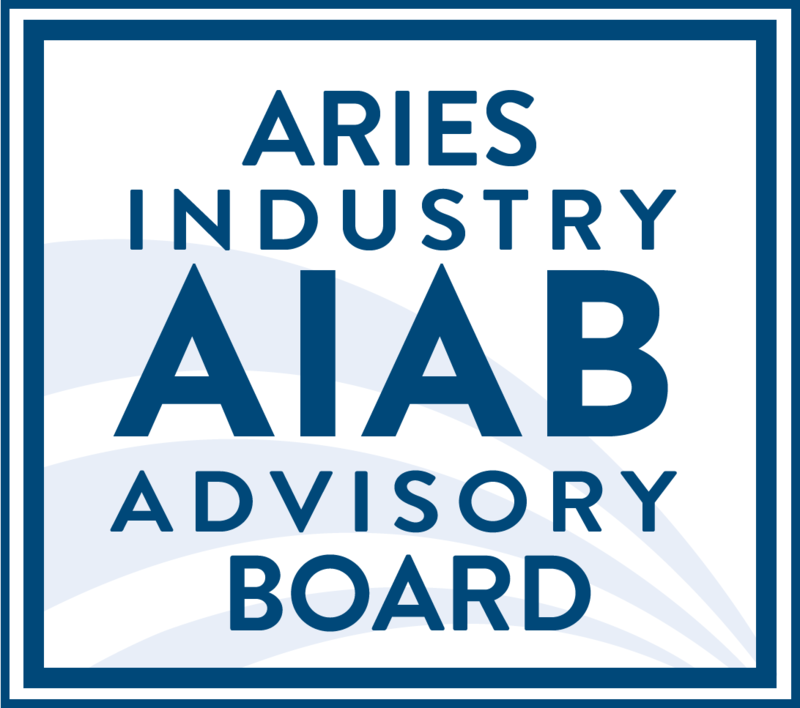 The Aries Industry Advisory Board (AIAB) was convened following the Elsevier acquisition of Aries Systems Corporation in September 2018. The Board aims to provide insight and recommendations on third-party data security audits and other relevant topics. Aries will host bi-annual board meetings in the U.S. and Europe going forward. For meeting minutes from the December 7th meeting of the Advisory Board, please click here. The next AIAB will meet on June 7th, 2019 at the W Hotel in Boston, MA. For more information, please contact us.